While it would be incredible if all those white bow-adorned blue boxes were under my tree, I'll certainly be satisfied with some of the items below. 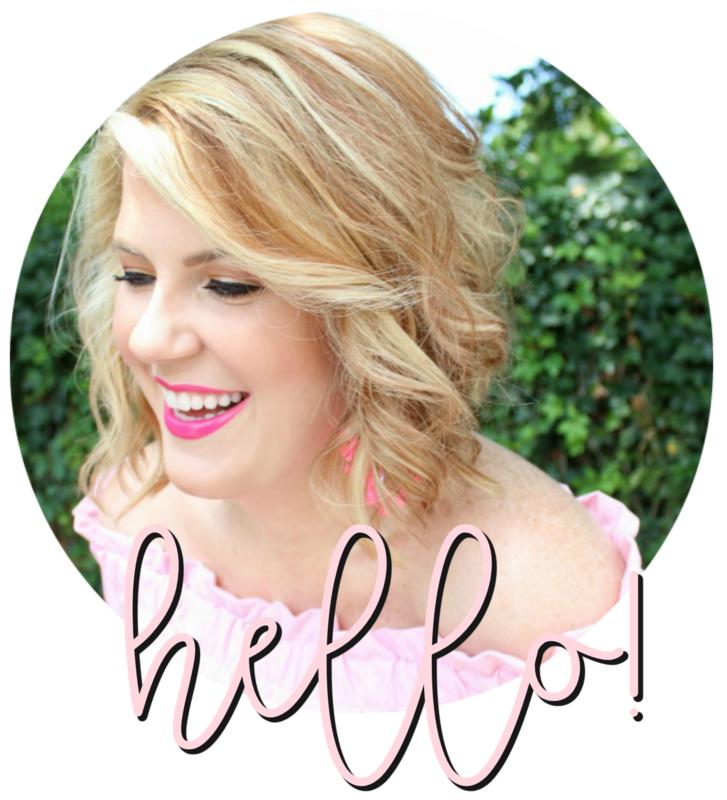 After putting together all the gift guides, I thought it would be fun to share what's popped up on my own wish list this year. Girly and feminine with a little touch of whimsy, the pieces below fit my personality perfectly. Love all those pieces- you have fantastic style, lady!! Oh me! Oh my! That Christmas tree is a dream :) Lovely picks, I really like the unique rabbit detail on the purse. that iphone case is so cute! I must admit, your wish-list is pretty fantastic! I would mind a Tiffany's covered tree, either! 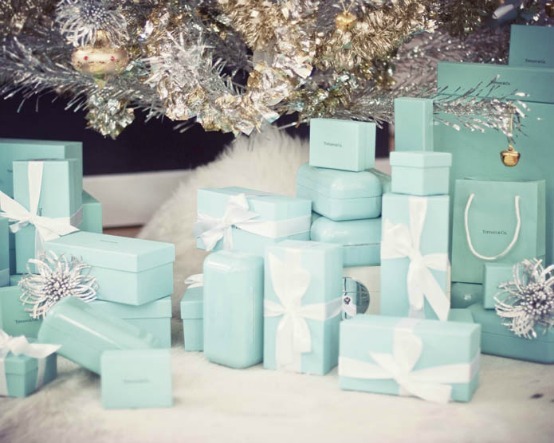 How fabulous would it be to find that many Tiffany blue boxes under the tree?! I love the Paris pillow, monogram necklace, and pretty undies! That Tiffany's tree would be pretty nice... but I like the things on your actual wishlist too! I have some similar wishes on mine! Love your wishes! That iphone case is too, cute and that bag? amazing! I just bought that same pillow! Mine is London instead of Paris because while I love Paris, I used to live in London and I bought the pillow for my new apartment in DC that I'm moving into next week! I love all your choices!! Especially the Staffordshire doggies and the Paris pillow! I hope the little elf tells all your loved ones! You picked a wonderful perfume! You wont regret it!! That bag with the little gold bunny on it is just gorgeous! Want! Cute picks! Loving the cape and nightie! THe bag and zebra trays are beyond adorbs!